In 2014, the club made a successful application to Sport England (inspired facilities) and were able to build the base and clubroom on the Clarence Park Lido which was opened in July 2016. Since then we have developed our junior programme and continue to move the club forward. This is a fitting tribute to the man, Sid Petch, who first had the idea of an angling club with a strong junior section over 50 yrs ago. Now the Stuart Metcalf Angling Academy is also a memorial to the previous chairman who was also totally committed to the development of young anglers. Coaching sessions take place at the Lido on a Monday evening during the Summer months 17.30-20.00, with qualified coaches able to teach all ages and competencies. There are 3 main groups within our Junior Coaching Programme. 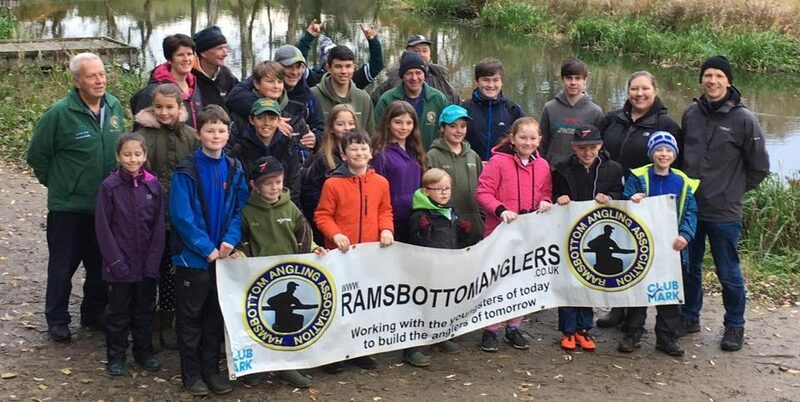 Our ‘Learn to Fish – CAST’ programme, working in conjunction with the Angling Trust, is aimed at complete novices or those who are new to fishing. Based out of our training centre at the Lido, the children are taught the basics of pole fishing including, how to set up, how to make a rig, how to ‘plummet’ for depth, different types of bait and fish welfare etc. We are firm believers of ‘learning by doing’ and so the children all work independently (supported by a qualified coach) with as much time fishing as possible. All tackle, bait etc is provided by the club, however if your child has their own kit that they would prefer to use, that is fine. Graduates of our ‘Learn to Fish – CAST’ programme, progress onto the Development Group. 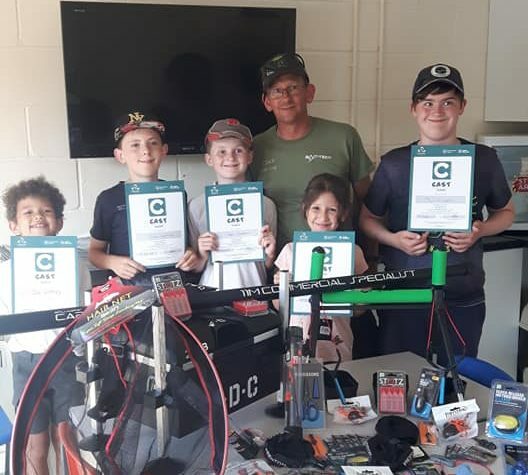 Still based out our training centre at the Lido, the children are encouraged to be more independent with their set up and fishing techniques but are still supported by a qualified coach. They also get to experience fishing on some of our club waters, which gives them fresh challenges and the opportunity to catch different specifies of fish. 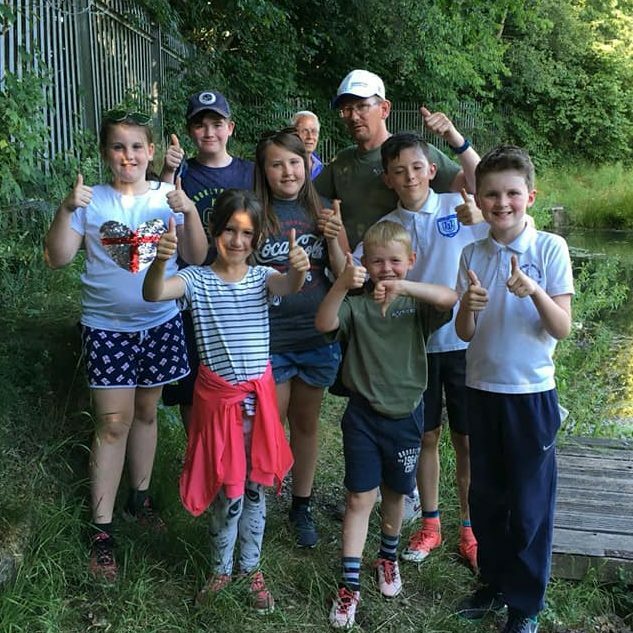 They are also introduced into different types of fishing using wagglers, feeders etc and take part in a couple of club matches at Bradshaw Hall Fisheries, supported by a coach. The RAA Junior Match Team is made up of our most advanced juniors and represent the club at Local and National level. 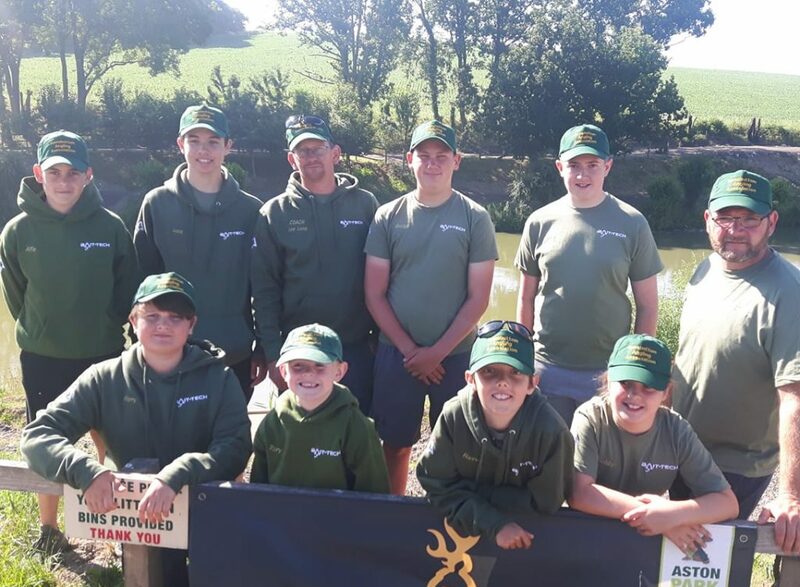 In order to be considered for the Junior Match Team, individuals must be able to fish unaided and be confident in pole, waggler and feeder fishing. There is a dedicated coaching programme for the Match Team, which is operated out of Bradshaw Hall Fisheries. A lot of this coaching is based around preparing them for their competitions as well as their own inter-club matches. A number of our Junior Match Team also compete in our Senior club matches in order to gain additional experience.